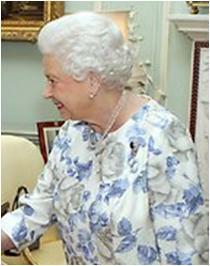 The Queen received the Governor-General of Australia at Buckingham Palace. This one hasn't made a public appearance since the blog started! Dee-lightful.